Shopping Amazon? 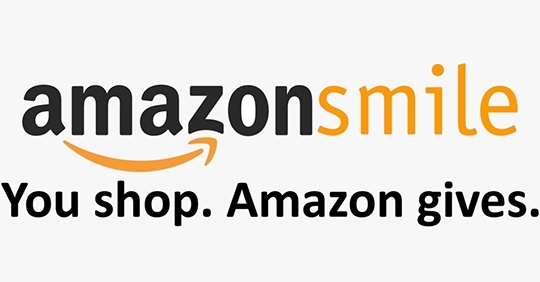 Use Amazon Smile! With Amazon Smile, when you buy from Amazon they will make a donation to us. 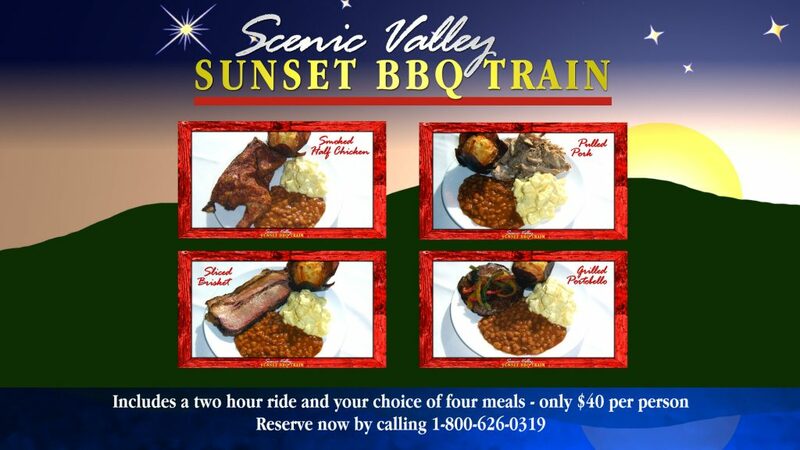 Use this link to help us keep the wheels rolling at the Boone & Scenic Valley Railroad!